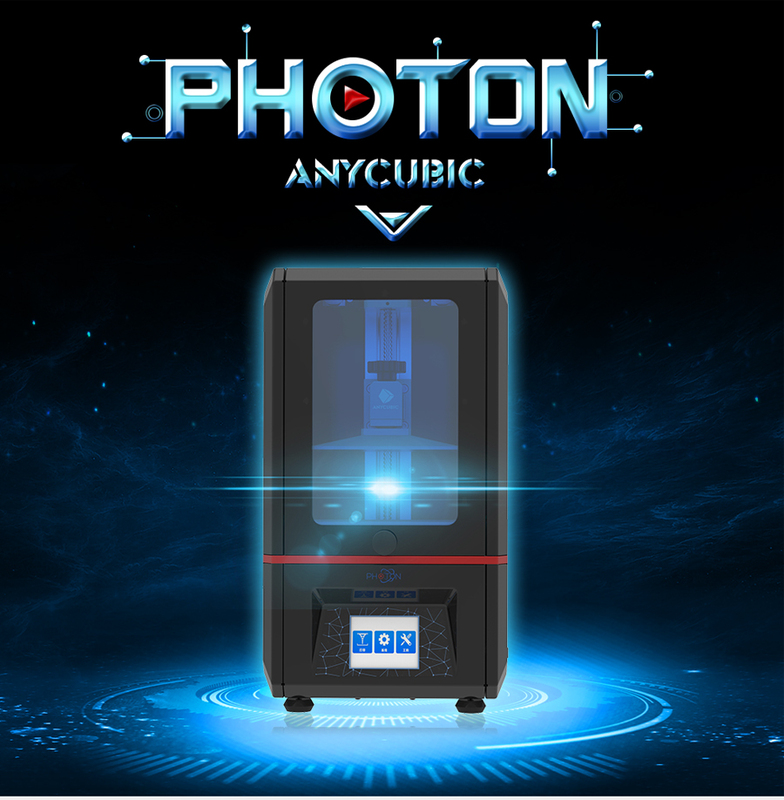 3D Print with great details with Anycubic Photon DLP printer. 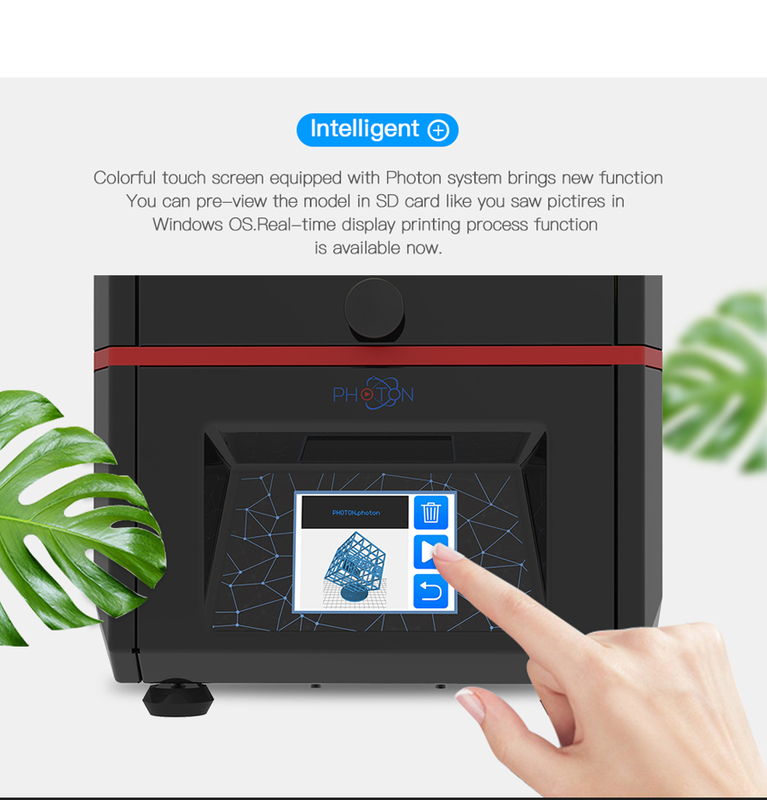 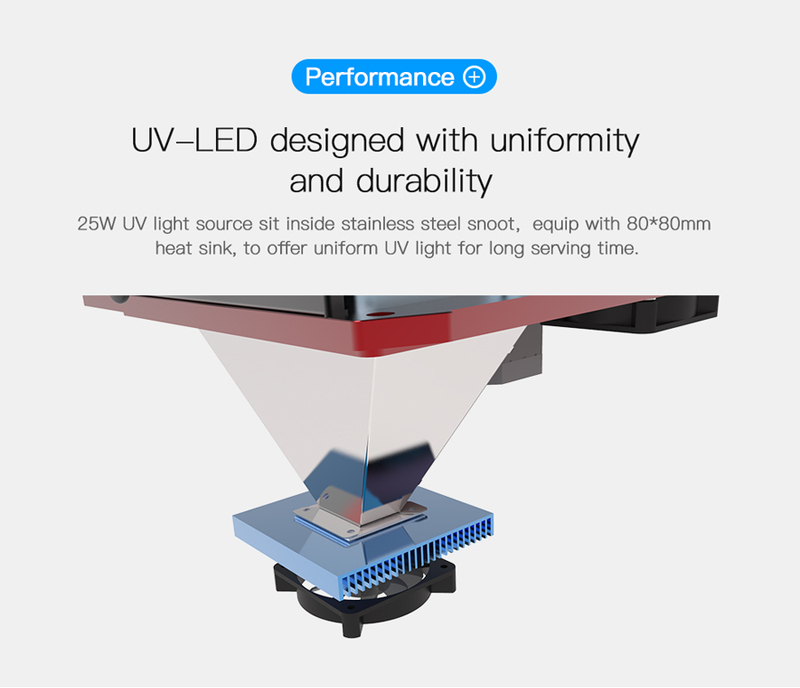 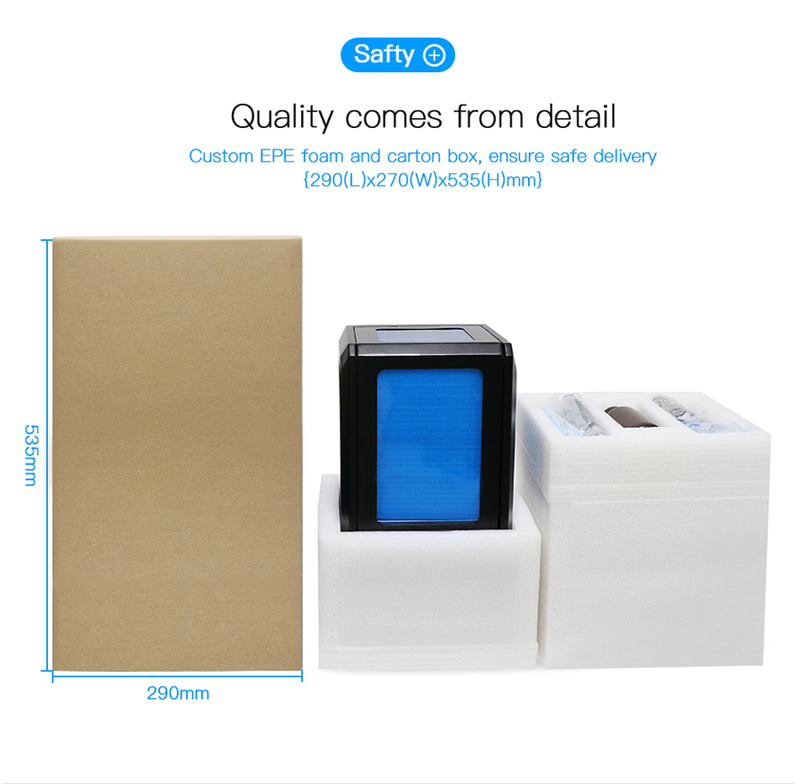 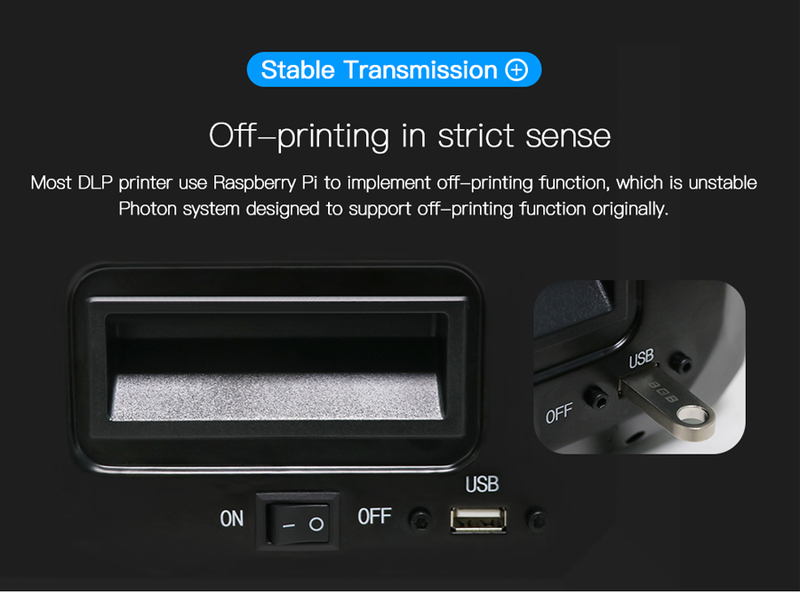 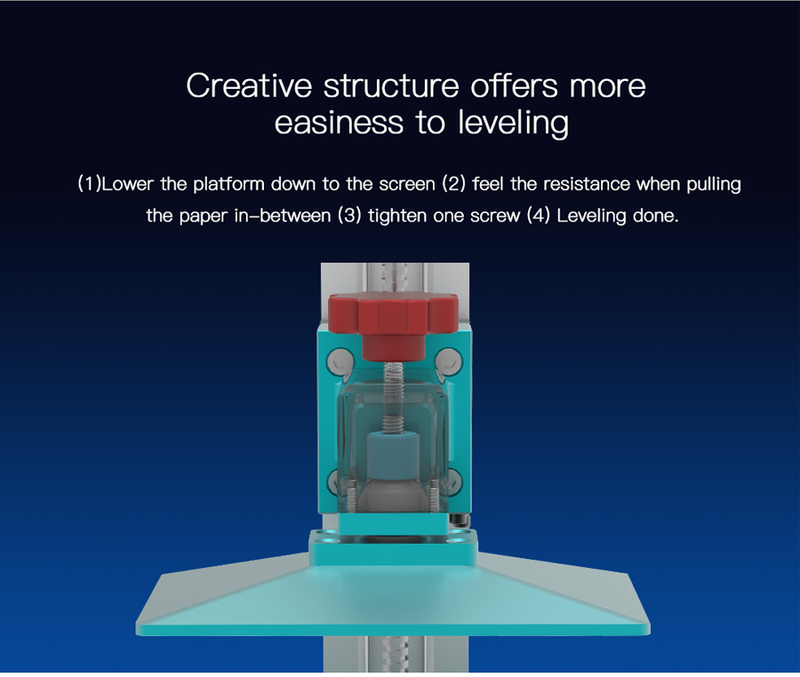 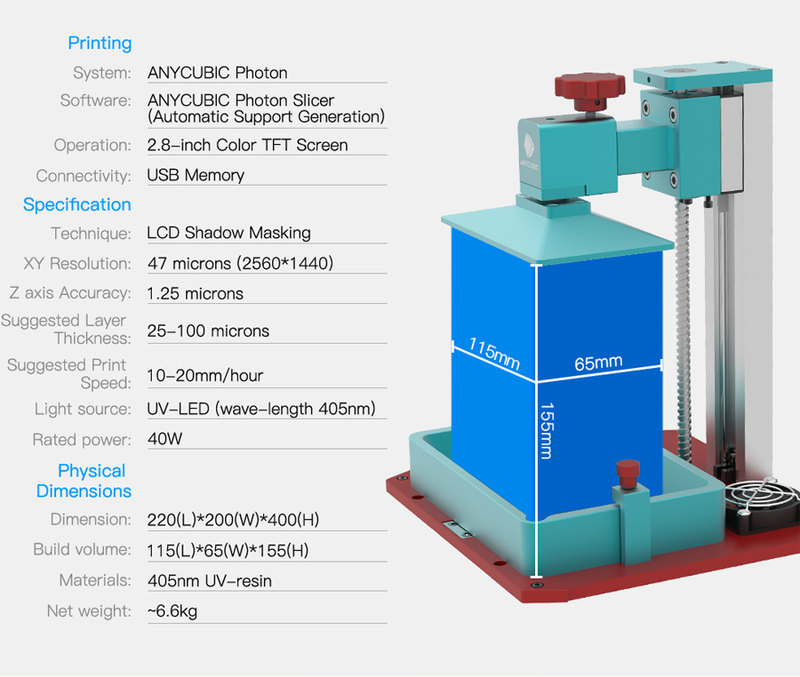 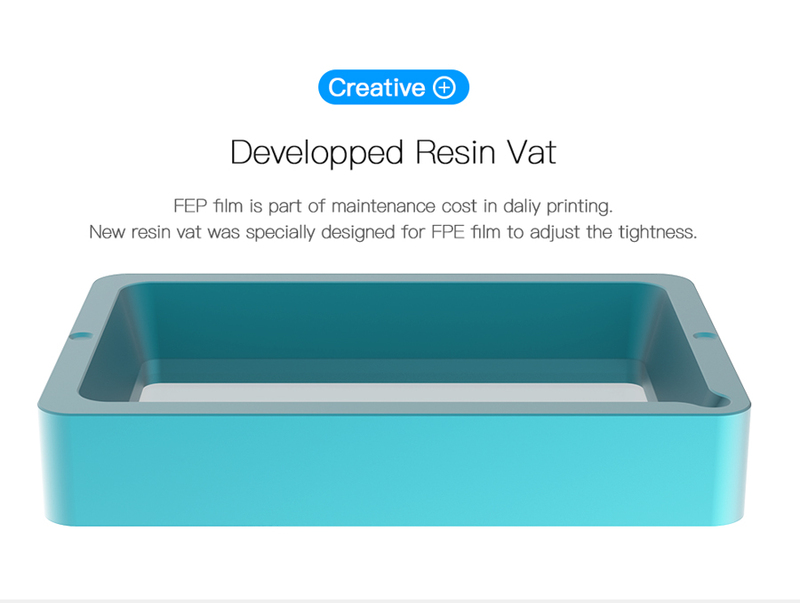 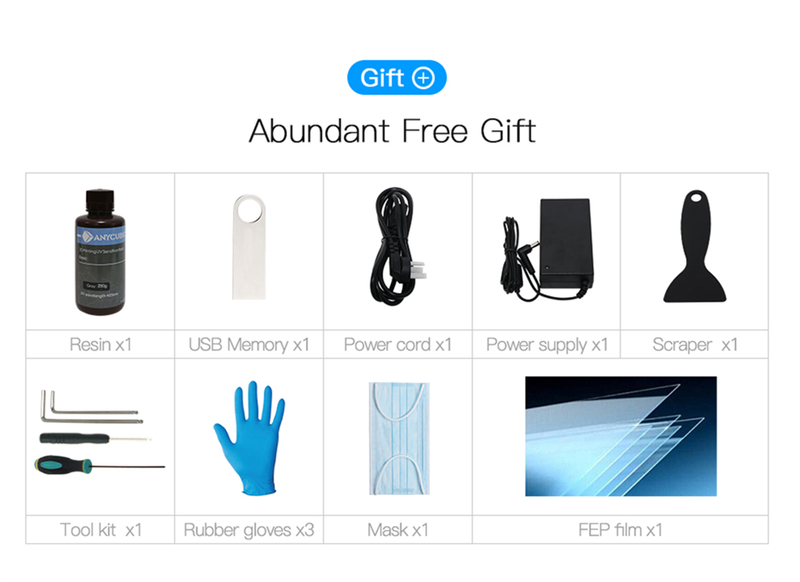 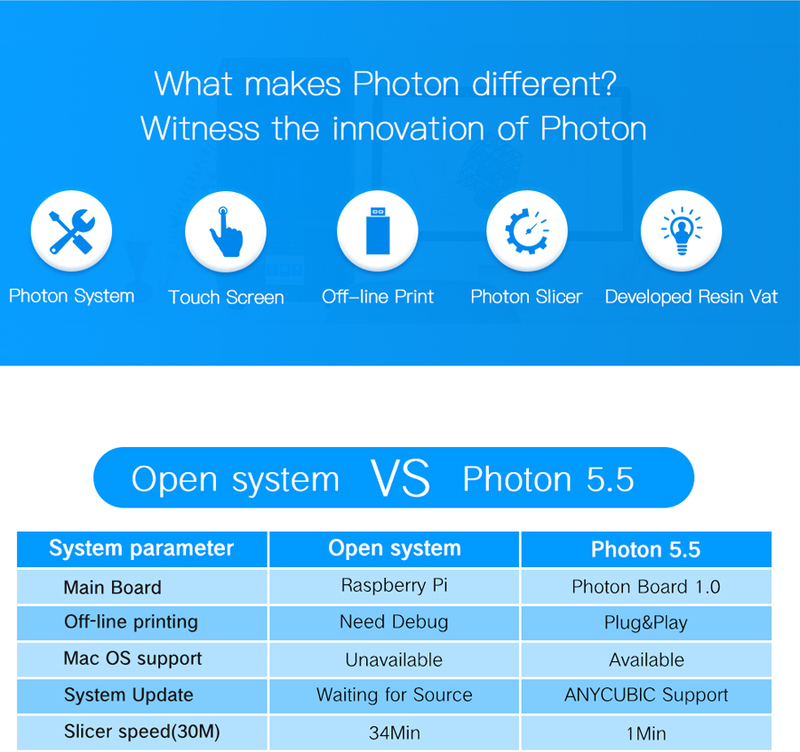 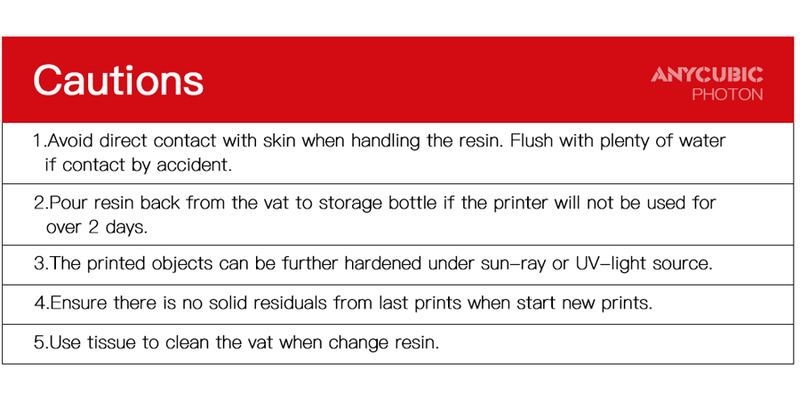 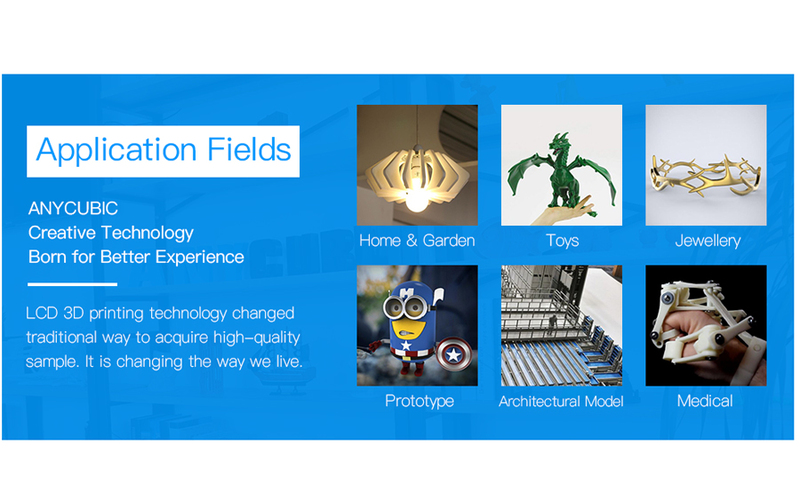 Anycubic Photon SLA 3D Printer equipped with an easy to use 2.8 Colour touch screen and offers stable offline printing. 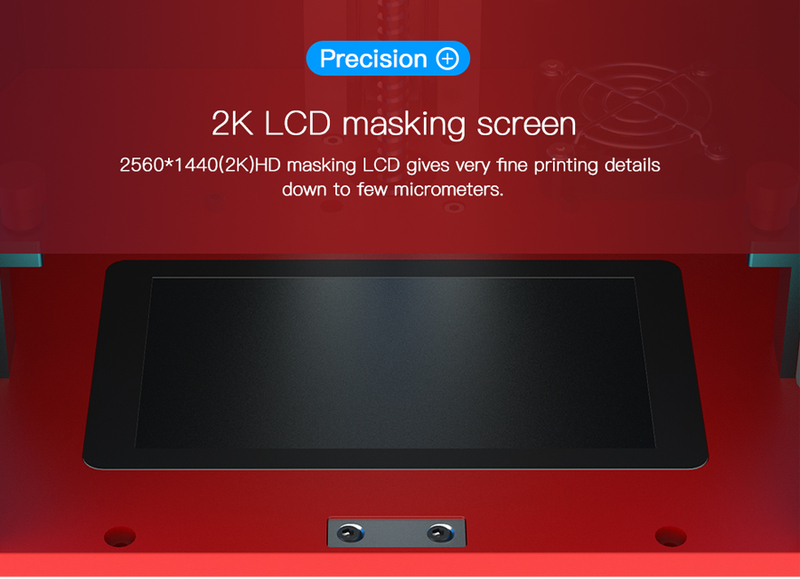 By using the extraordinary in-built slicer gets the slicing job done under few mins & 2K LCD Masking screen for fine detail. 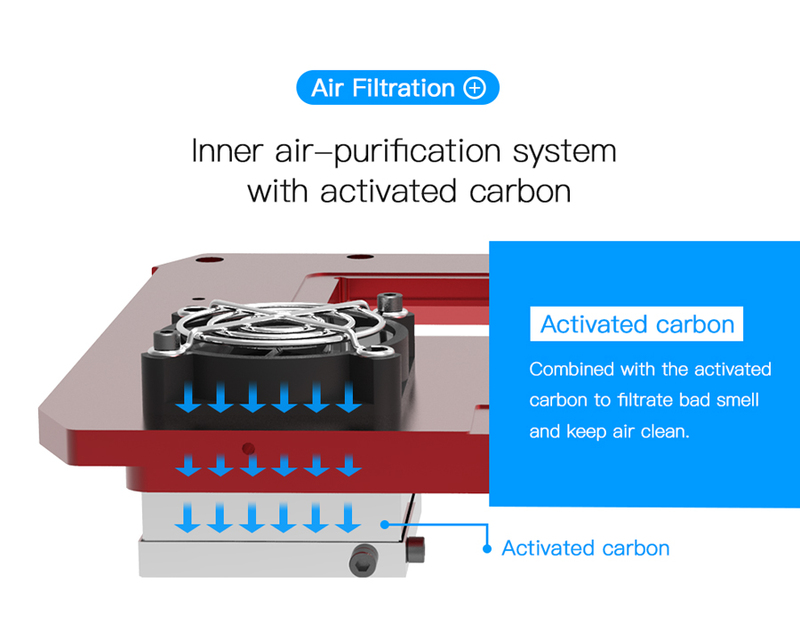 Creative structure & adopt Air filterarion system for healthy atmosphere and filtrate bad smell.